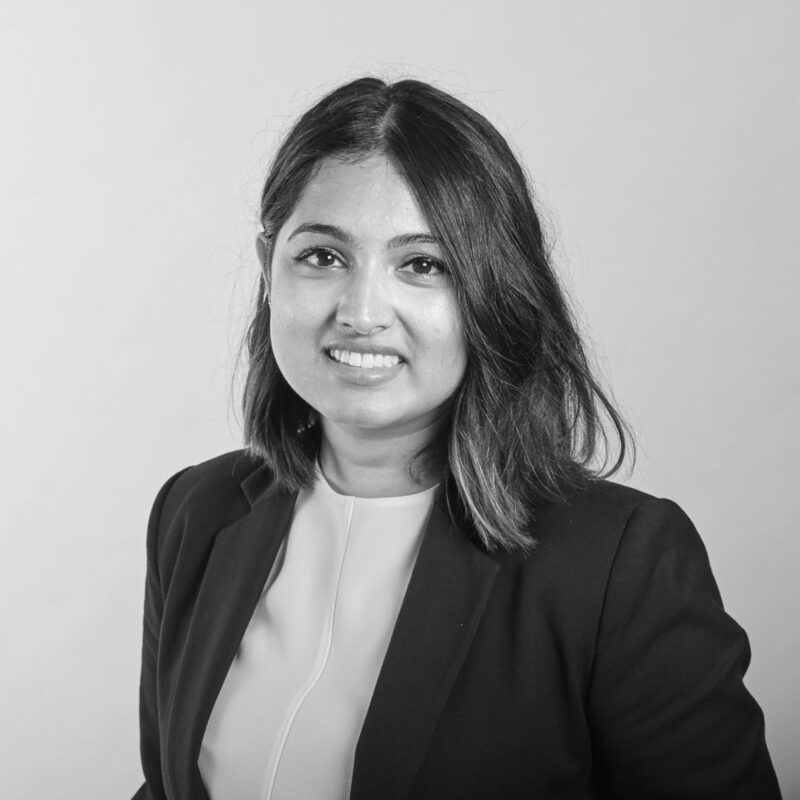 Since coming to the Bar, Savitha has drawn upon her experience providing client focused legal services in her roles with a legal tech startup, the NSW Government and in private practice in New Zealand. She accepts briefs in all areas of the law and maintains a broad civil and criminal practice. Being an active member of the community, Savitha’s pro bono practice involves collaborating with the Arts Law Centre of Australia, the Refugee Advice and Casework Service, and the Refugee Law Project to assist vulnerable members of our community. Savitha has also studied in Spain and the Czech Republic in areas such as language, culture and law which has provided her with an international backdrop against which she practices law in Australia.